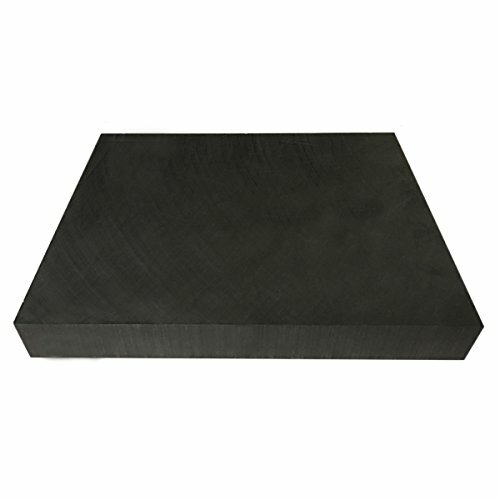 High density, ground finish, isomolded graphite plate. Tolerances: Thickness +/- 0.001"; Length & Width +/- 0.005". If you have any questions about this product by Graphitestore, contact us by completing and submitting the form below. If you are looking for a specif part number, please include it with your message.